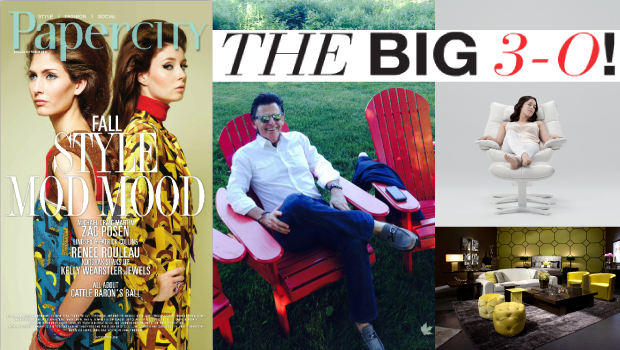 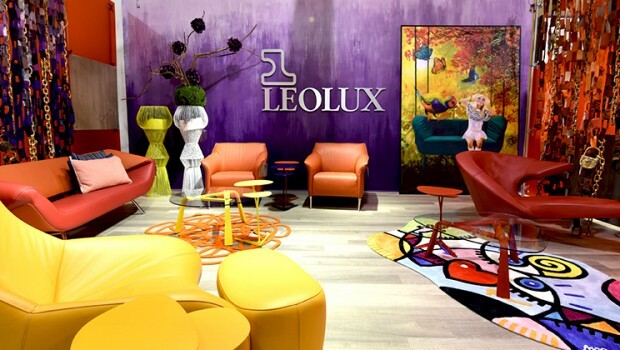 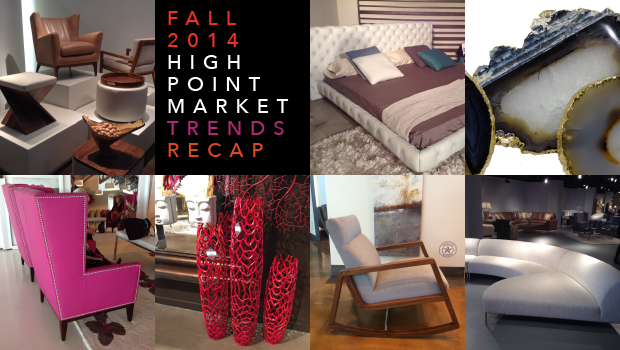 Modern Luxury Best of The City: Cast Your Vote For Cantoni! 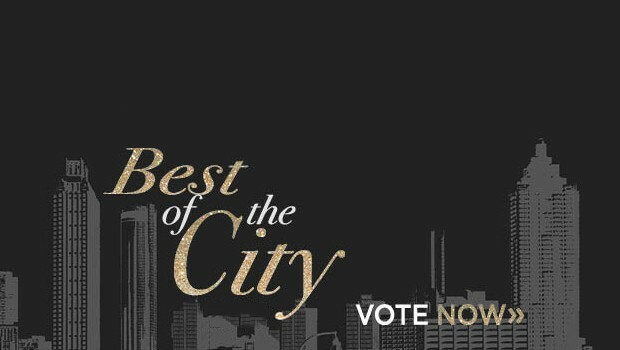 Show us your support by nominating Cantoni as the best luxury retailer and showroom for Modern Luxury Best of the City 2015! 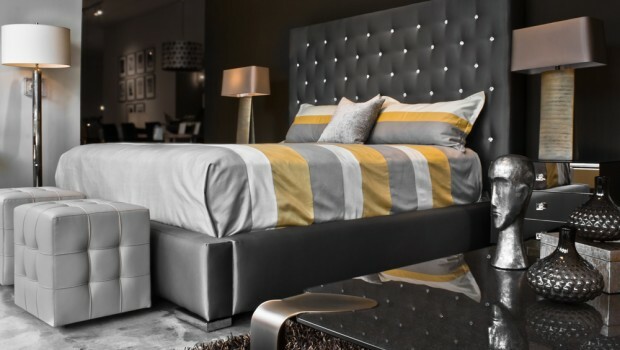 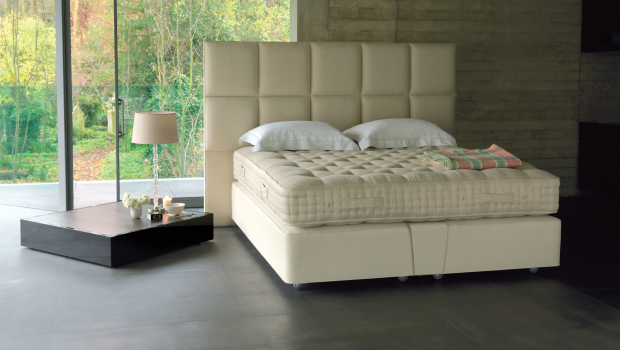 D Home recently spoke with Cantoni's Sleep Director, John Shaw to get his expert tips and advice on what to look for when mattress shopping to help you find the mattress that's right for you!